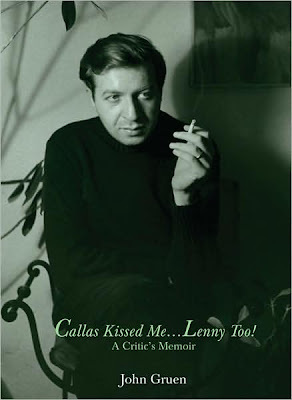 In author John Gruen’s memoir Callas Kissed Me…Lenny Too! he tells of his beginnings including his marriage to painter Jane Wilson and their life together in NYC. Gruen worked as a composer, photographer, and journalist, while Wilson developed as a distinguished painter. They were pretty well connected to many greats in the arts, which are always fun stories to hear. Josie’s offers dishes like Warm Macadamia-Crusted Natural Chicken Breast Dinner Salad ($17.75), several tofu and seitan specialty dishes and the Freshly Ground Char-Grilled Brandt Natural Beef Cheeseburger ($15.75), so everyone here will walk away happy. Comfortable and dimly lit, the Candle Bar has a pool table in the back and drink specials daily. For some of the best and most interesting ice cream in the city, Emack & Bolio’s offers eclectic flavors like Deep Purple Cow (Black Raspberry ice cream with white and dark chocolate chips and blueberries).